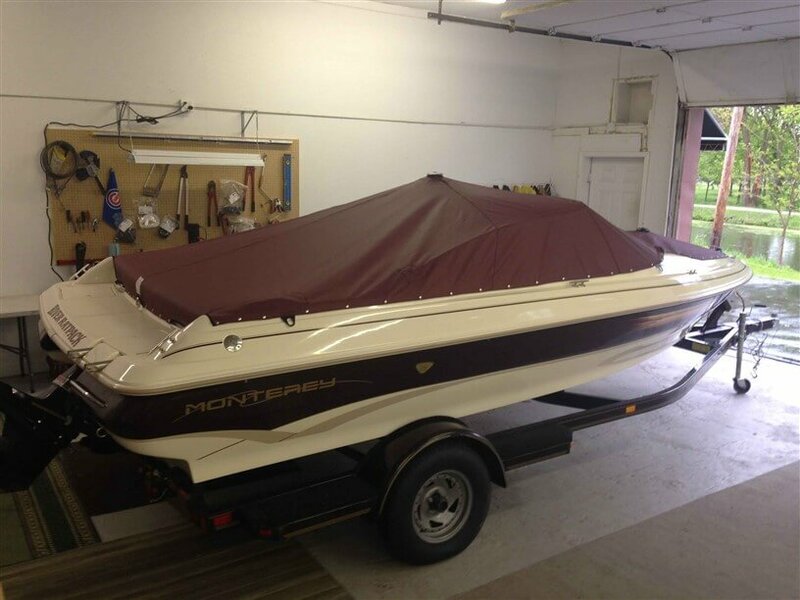 Shaw's specializes in various types of canvas repair. 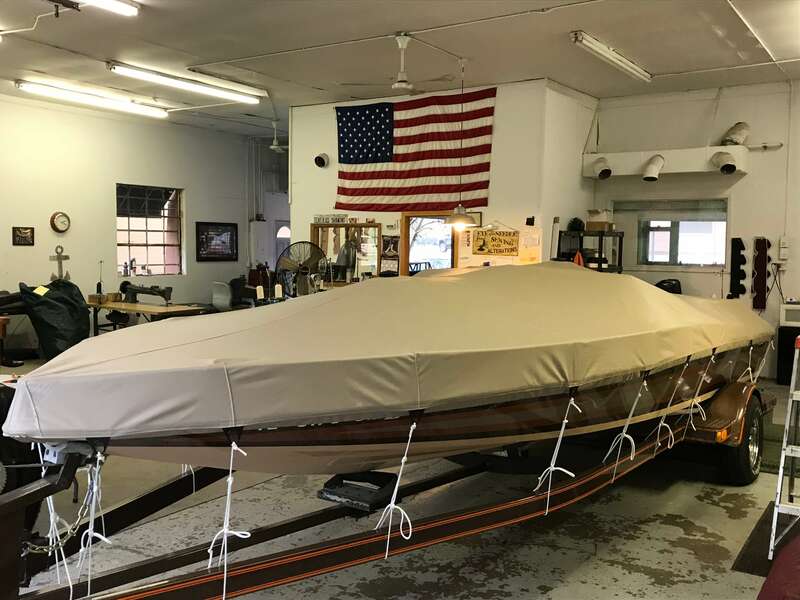 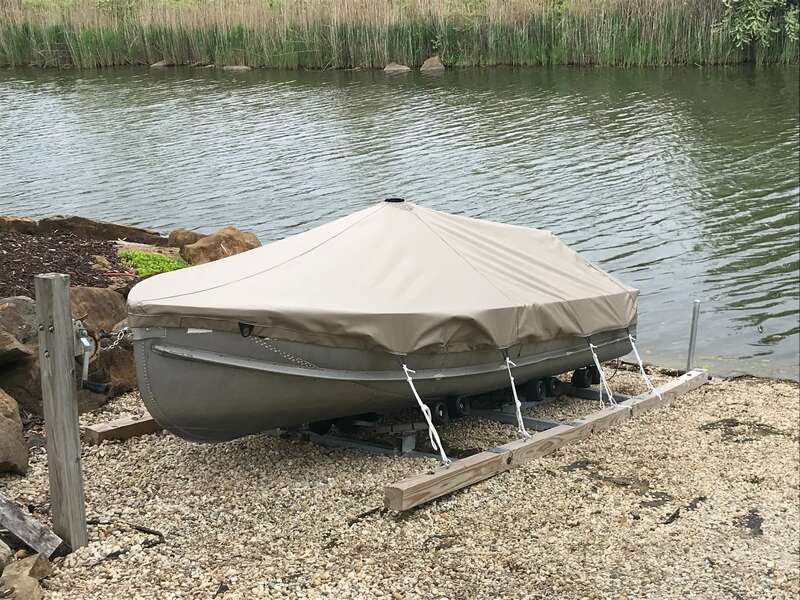 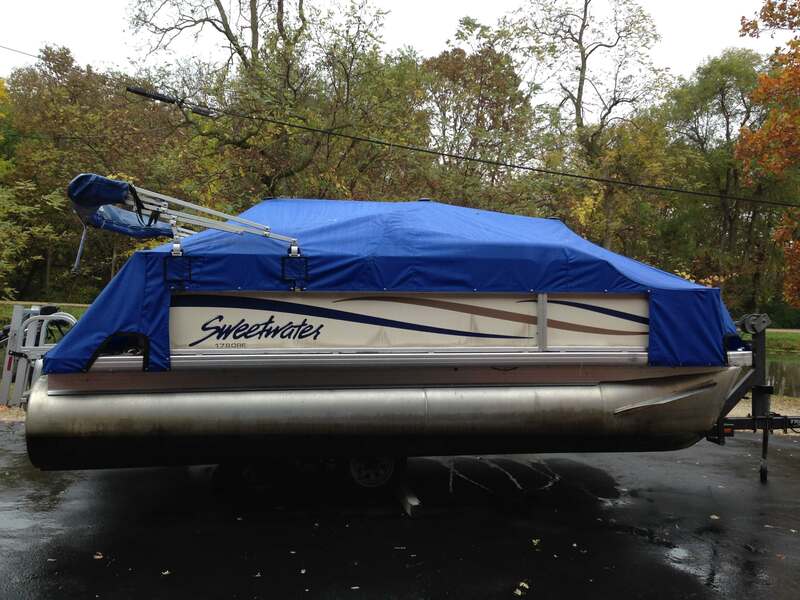 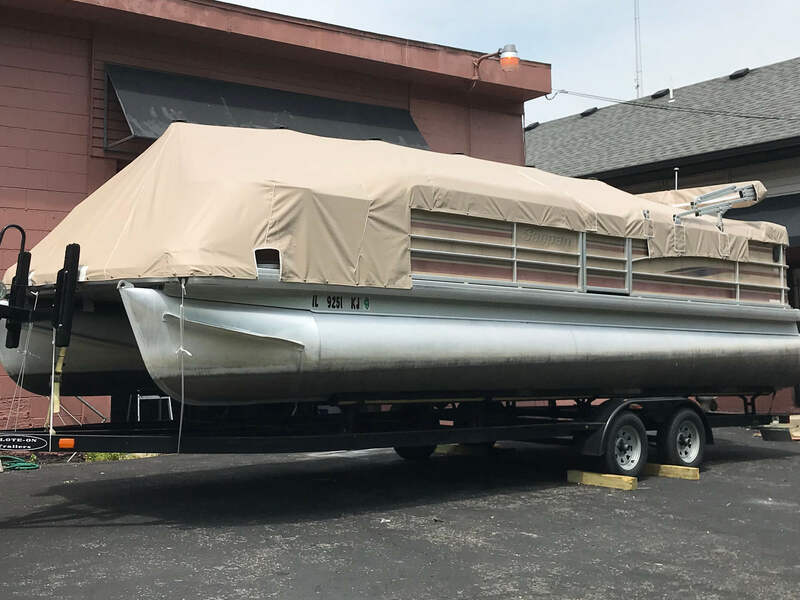 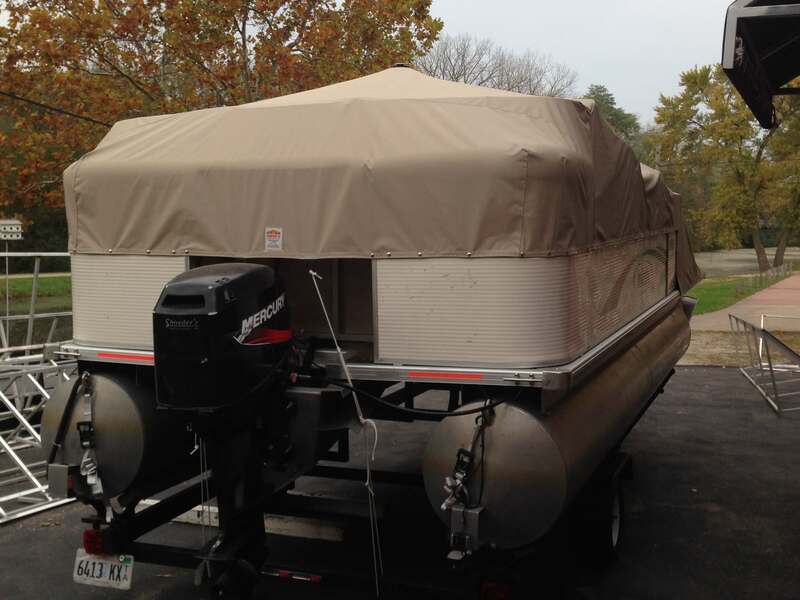 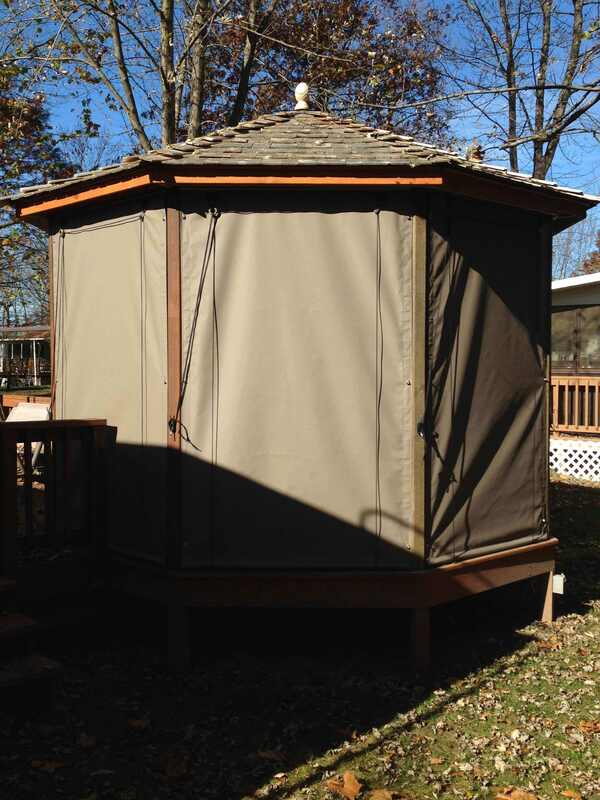 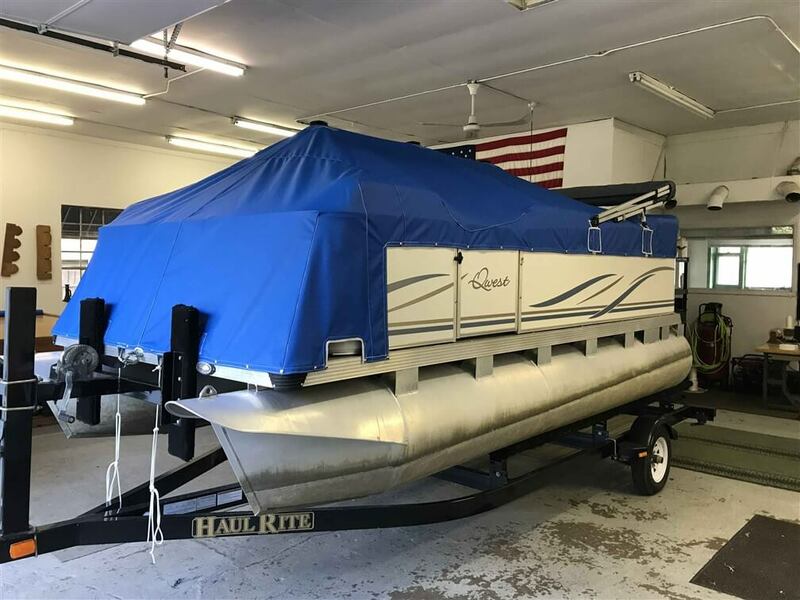 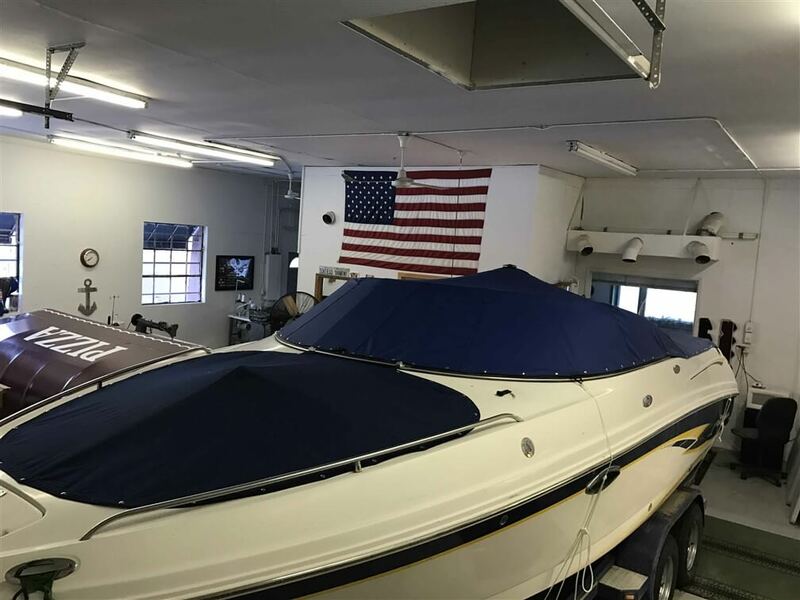 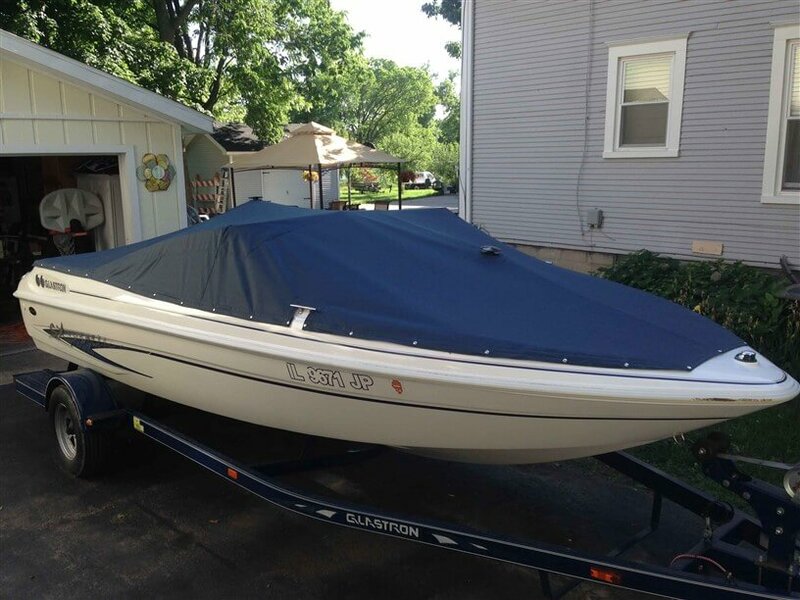 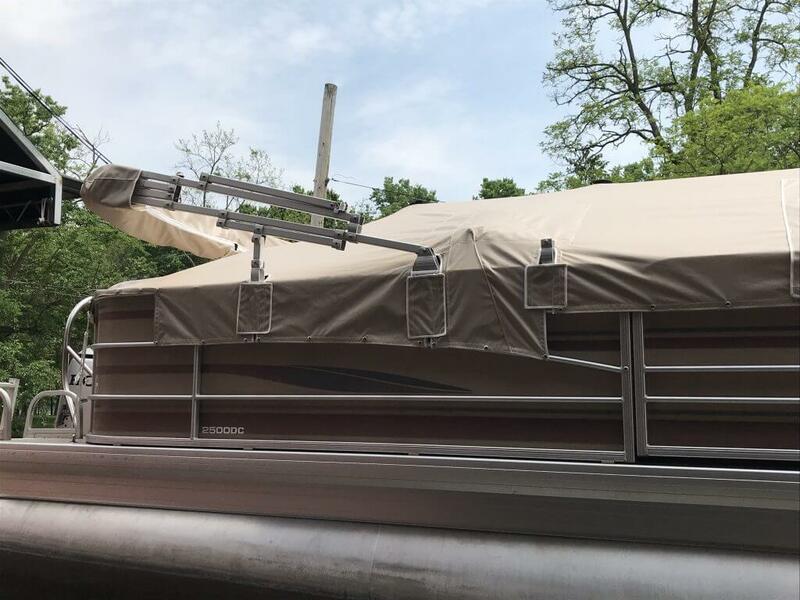 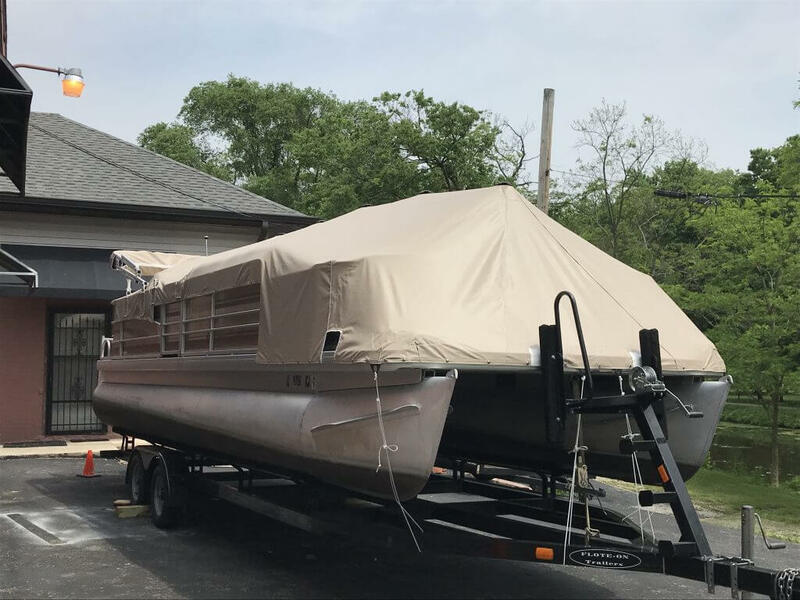 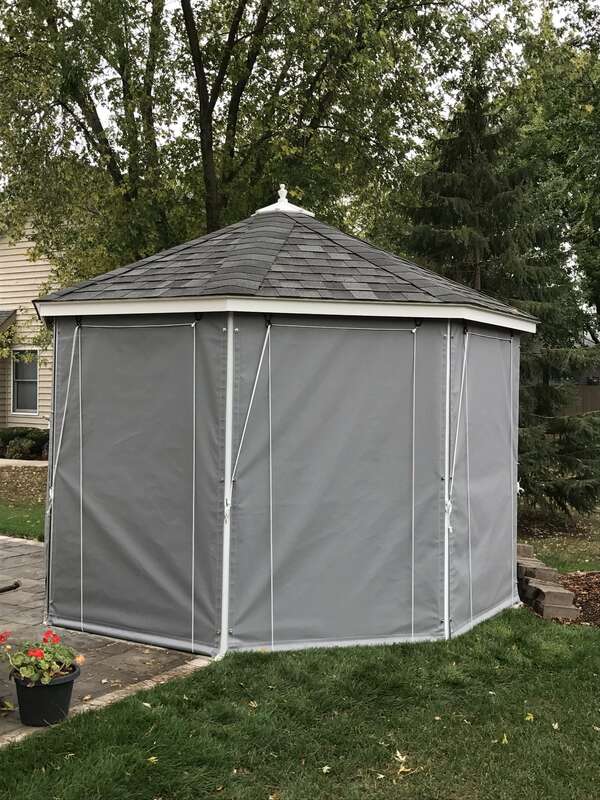 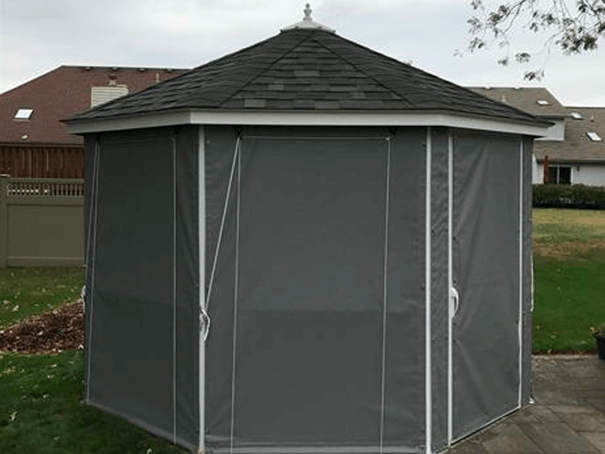 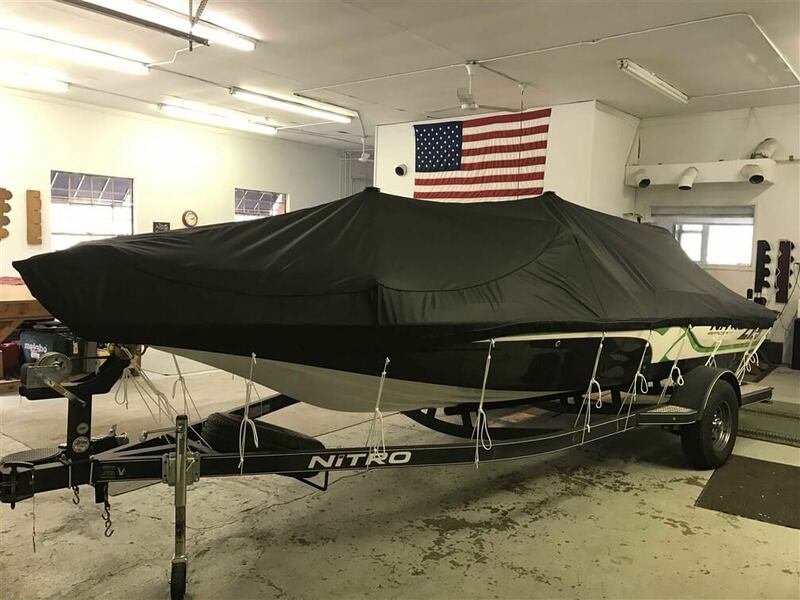 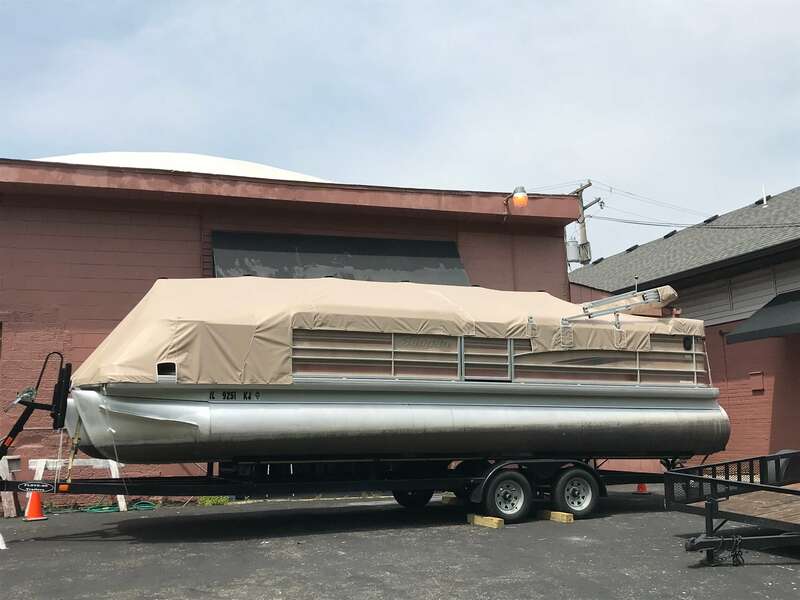 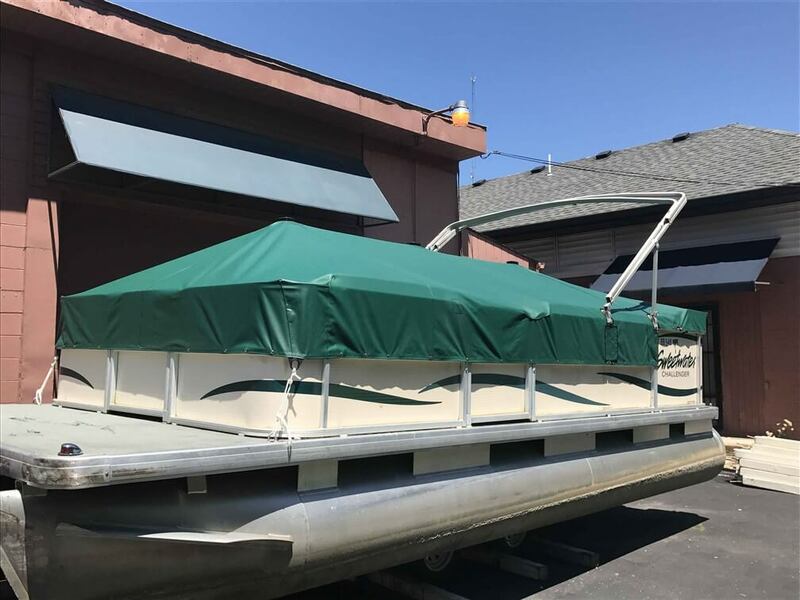 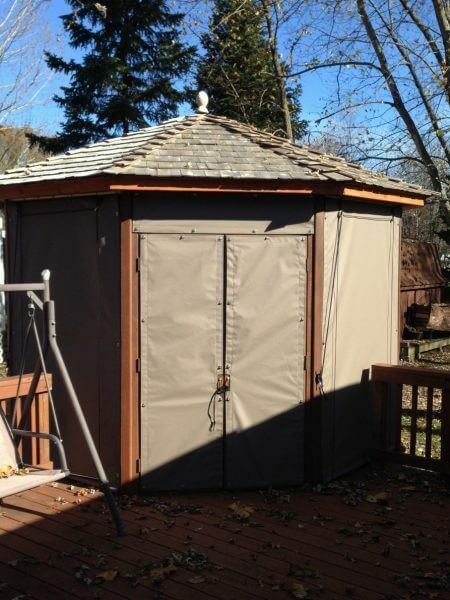 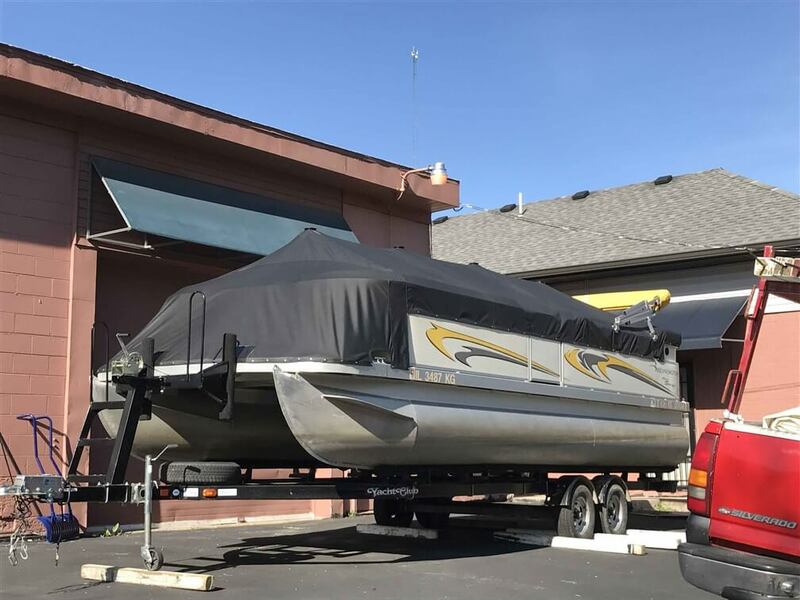 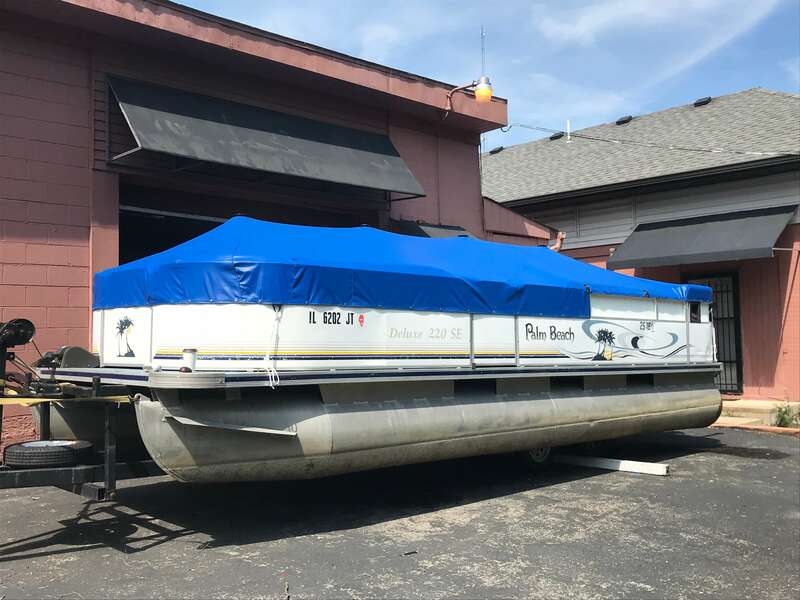 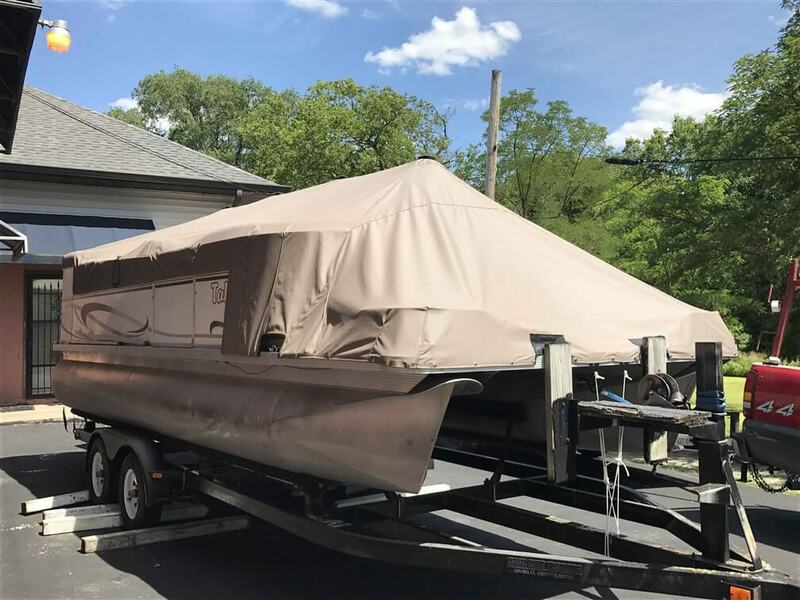 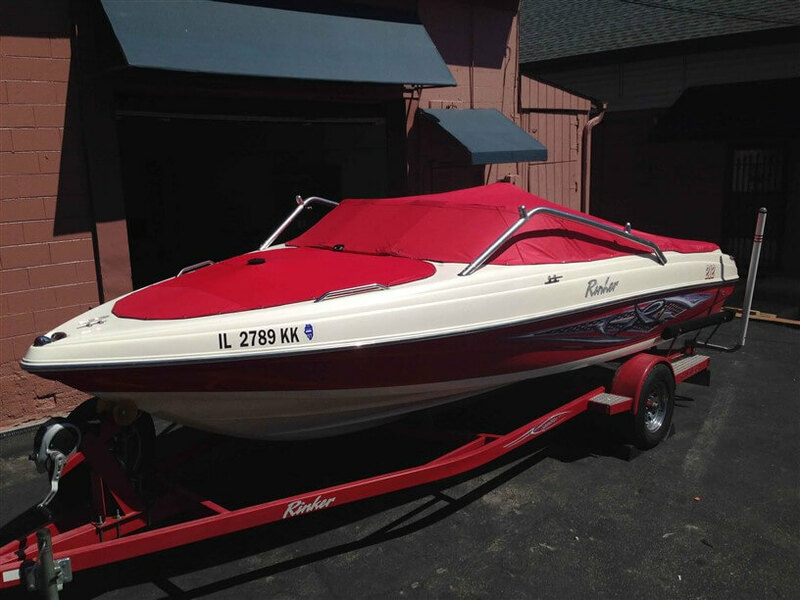 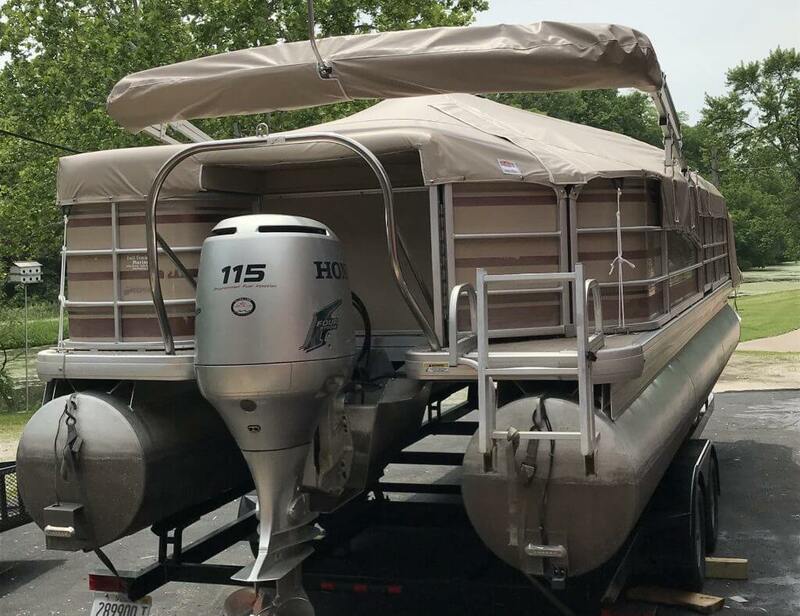 Shaw’s Awnings and Tents offers many options for canvas repair & sewing services: awning repair/fabrication, tarp repair/fabrication, boat cover repair/fabrication, swimming pool cover repair/fabrication, industrial canvas, and more. 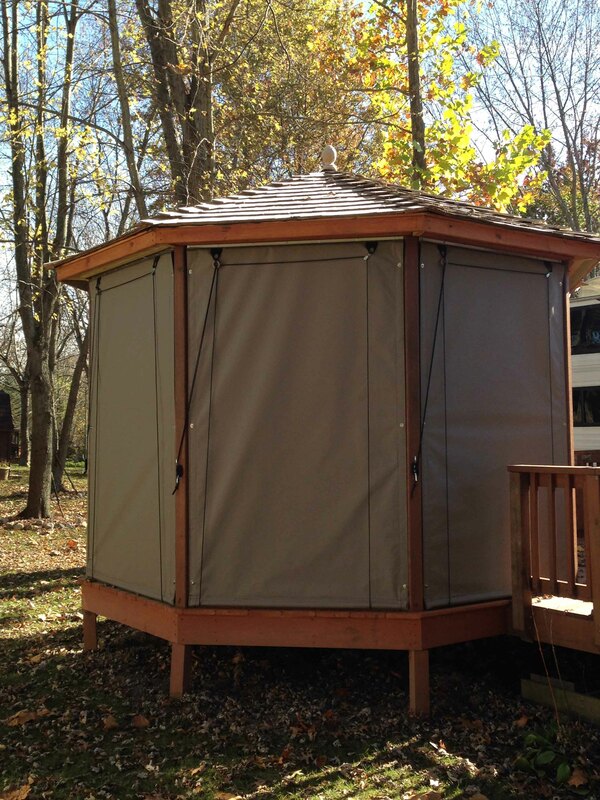 Special accommodations can be made for on-site repairs, if needed. 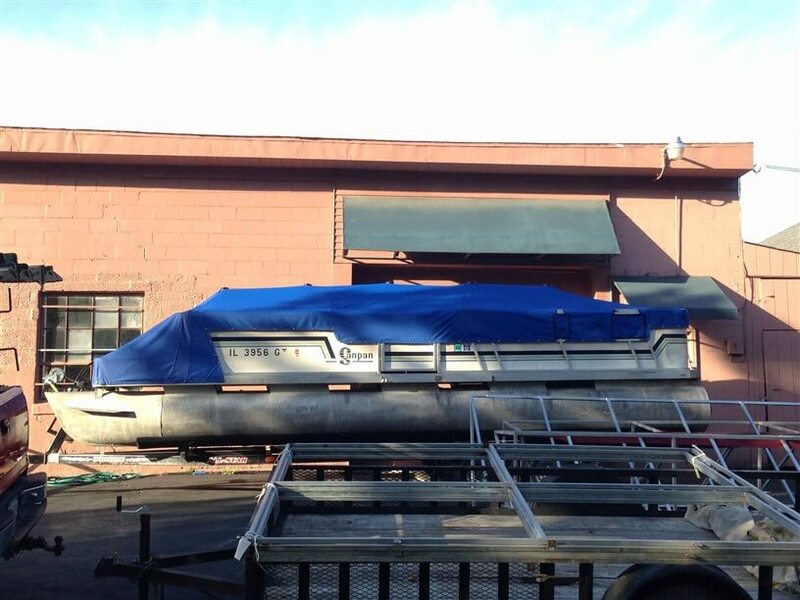 We have various machines to repair any light duty or heavy duty materials. 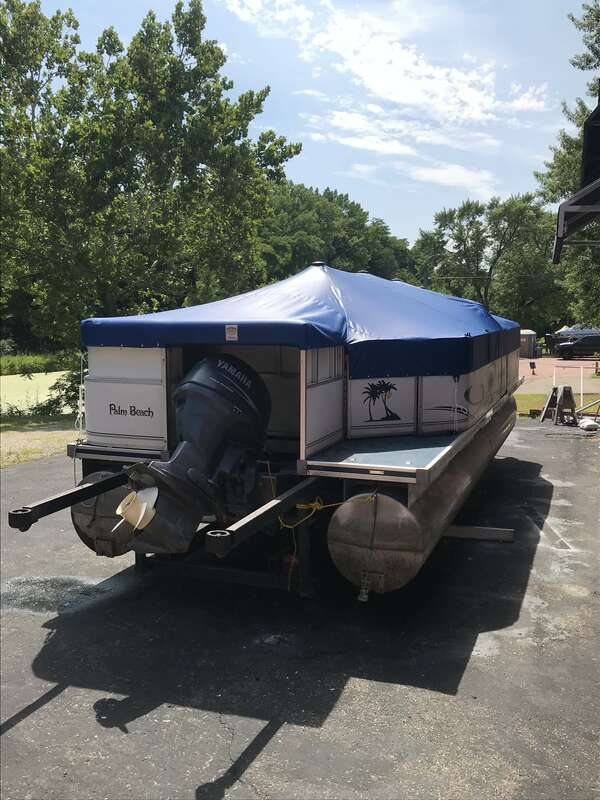 No job is too small or too large! 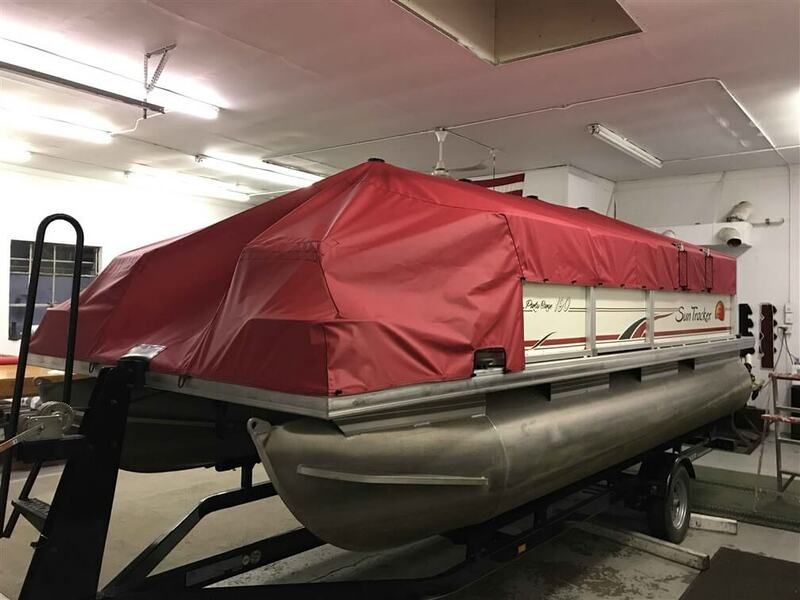 With the best material available, we produce the finest custom fitted, reinforced travel covers. 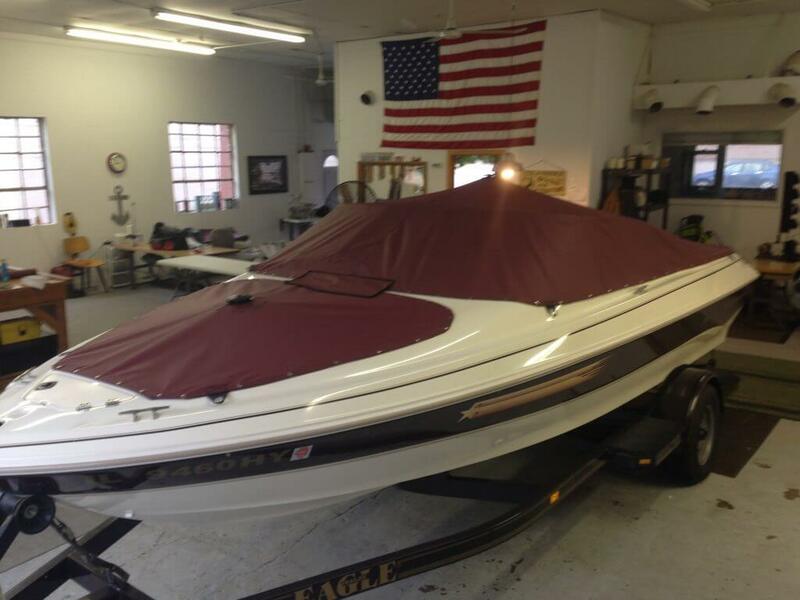 Call (815) 354-8968 for your next custom sewing or repair need.